Personal and professional service from the team who cares. At Wagon Wheel Realty you're more than a customer, you're part of the family. Fifth generation Silver City resident, Susan has been the Qualifying Broker for Wagon Wheel Realty for 28 years. She has been realtor of the year and a consistent top producer with the Silver City Regional Association of Realtors. 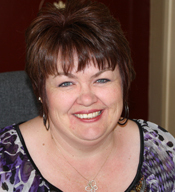 Born and raised locally, Tammy has extensive knowledge of Silver City and the surrounding areas. She was a member of Delta Zeta at NMSU. A former mortgage broker, she knows well the ins and outs of financing, and is a local business owner. 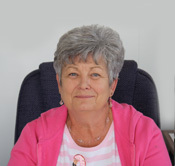 Linda has been an Associate Broker and with Wagon Wheel Realty since 1987. Her 24 years of experience has been an asset to the community. 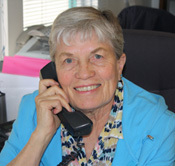 She is the Secretary of the Silver City Regional Association of Realtors since 1999, and Realtor of the year in 1999 and in 2007.